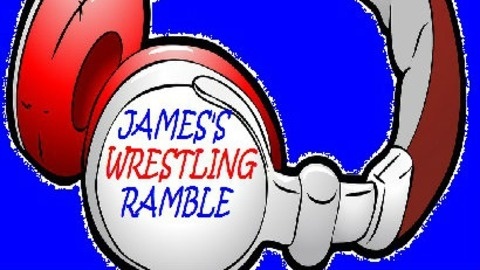 James Powers Is The Main Protagonist in this over the top up to date Wrestling Podcast. 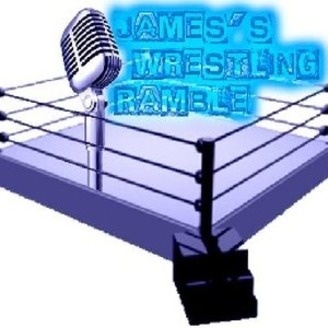 Featuring Raw Reviews, Raw Ratings, PPV Predictions, PPV Feed Back, Also Michael Rodrigues brings you the weekly TNA Retrospective. We Also Get a Weekly Dose Of BadNews From the Unstable One Himself. And A Round Of Questions From The Listeners.